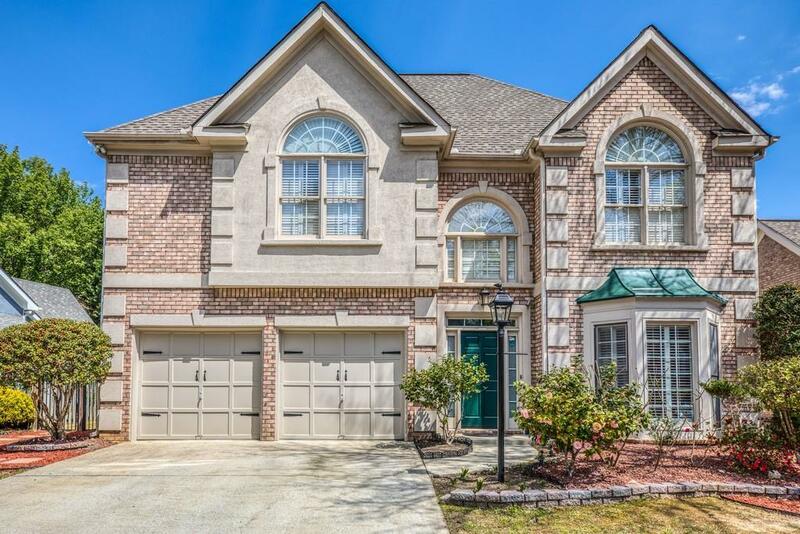 Beautiful Move-In Ready Home with Light Filled Open Floor Plan in the Heart of Dunwoody! Fabulous location close to I-285, schools, shopping & restaurants. 2 story entry foyer opens to living room w/ bay window and large dining room w/ trey ceiling. White kitchen featuring granite countertops, custom backsplash, breakfast bar & room all open to stacked stone fireside family room w/ vaulted ceiling. Walk out to patio and private backyard. Spacious master suite w/ spa bath, double vanity, jetted tub & separate shower. 3 additional BR and hall bath upstairs.